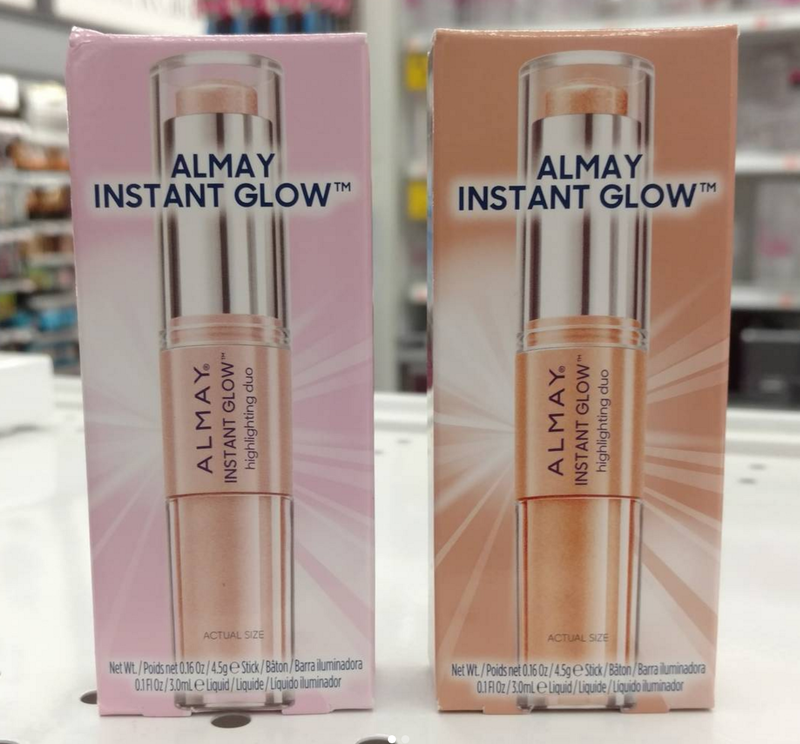 First up is a drugstore product I spotted recently...the Almay Instant Glow Highlighting Duos. There are a few reasons I don't need these. 1. I don't need any more highlighters (you'll see a theme in today's post when it comes to highlighting products). 2. These look just like the Tarte Gleam Team Highlighting Duo which I already have. 3. I'm a bit turned off by the thought of Almay releasing these now when the market is so saturated with highlighters and people are starting not to buy them anymore. I wish they (and other brands) could be a bit more on top of the trends...or maybe set their own, instead of wasting time putting out a highlighter at this point. Maybelline, Revlon, Loreal, Wet n Wild, and Rimmel have all come out with highlighters at the drugstore the past few years so this just feels way too late. Okay, so this one was hard to resist. At first glance I really wanted the Becca x Chrissy Teigen Palette and had an instinct to just put it in my cart. I love cheek palettes and this looks exceptionally pretty, but then I remembered that I purchased the Becca Blushed With Light palette over the holidays and since then I've used it exactly ONCE. So yeah, this just isn't practical for me right now, as beautiful as it is. 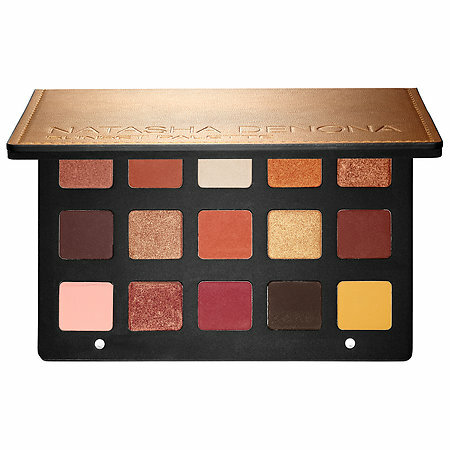 Oh Natasha Denona...why do your products have to be so expensive? What's in them...magical unicorn dust? 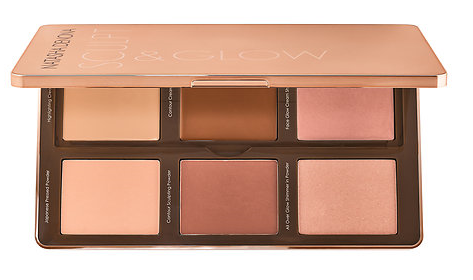 Needless to say, even if I needed a contour palette, I won't be buying the Natasha Denona Sculpt & Glow Palette for $89. Not when there are so many great ones for about half the cost from brands like Anastasia, Lorac, and Kat Von D. Actually, there are even some great drugstore options (Jesse's Girl makes a great one that I reviewed a while back). Later this month (May 21), Tarte will be launching some new products including a stick foundation (I do want to try that!) 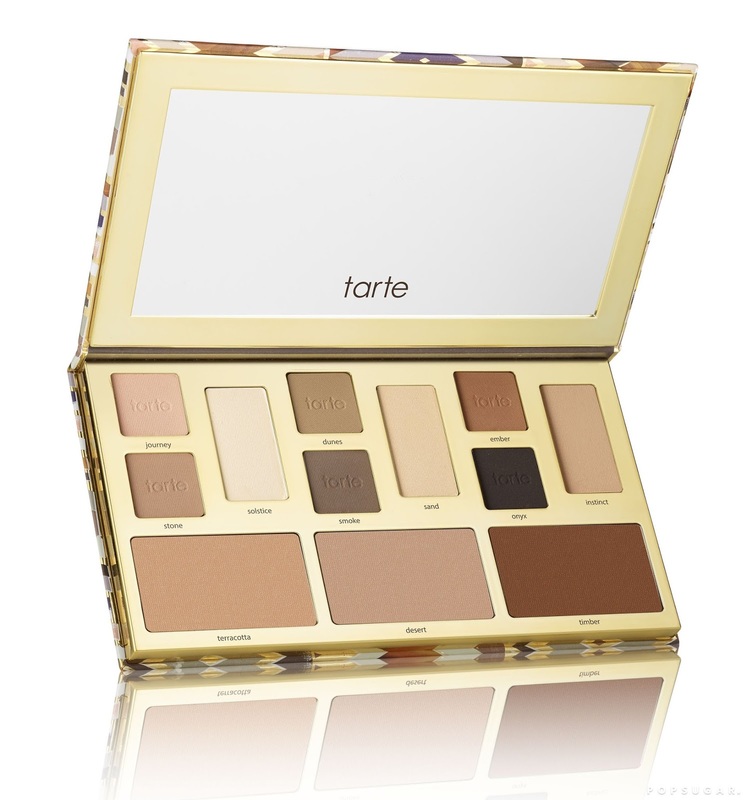 and the Clay Play Face Shaping Palette, which includes eyeshadows and face contouring shades. But looking at the swatches that I saw on Trendmood's Instagram page, it reminds me way too much of the Kat Von D Shade & Light Palette. Now I don't have that one, but I do have the Makeup Revolution dupe so that means I don't need another palette with colors like this. 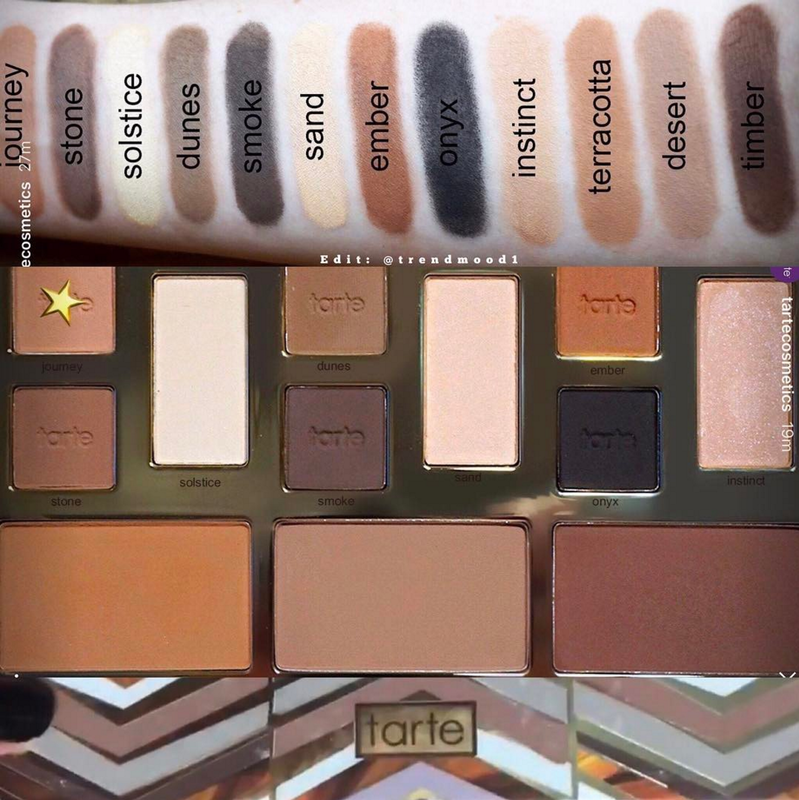 I'm honestly not even that drawn to them anyway...I love you Tarte, you're one of my favorite brands, but this is kinda boring! 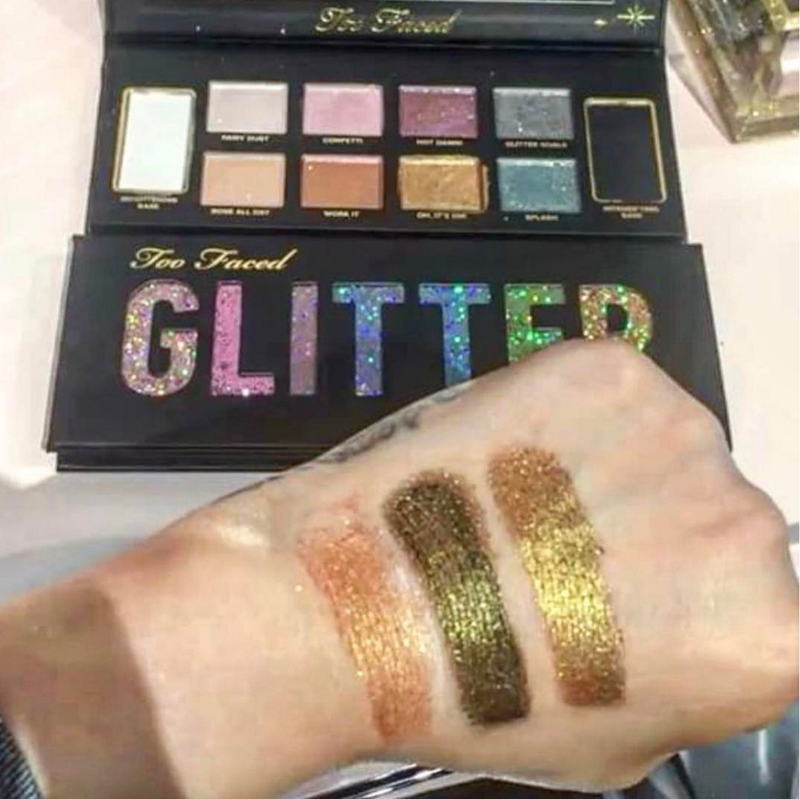 Next month in June, Too Faced will be launching their Glitter Palette and I'm taking a hard pass. I don't wear glitter on my eyes at all and the quality of their palettes has been hit or miss lately. 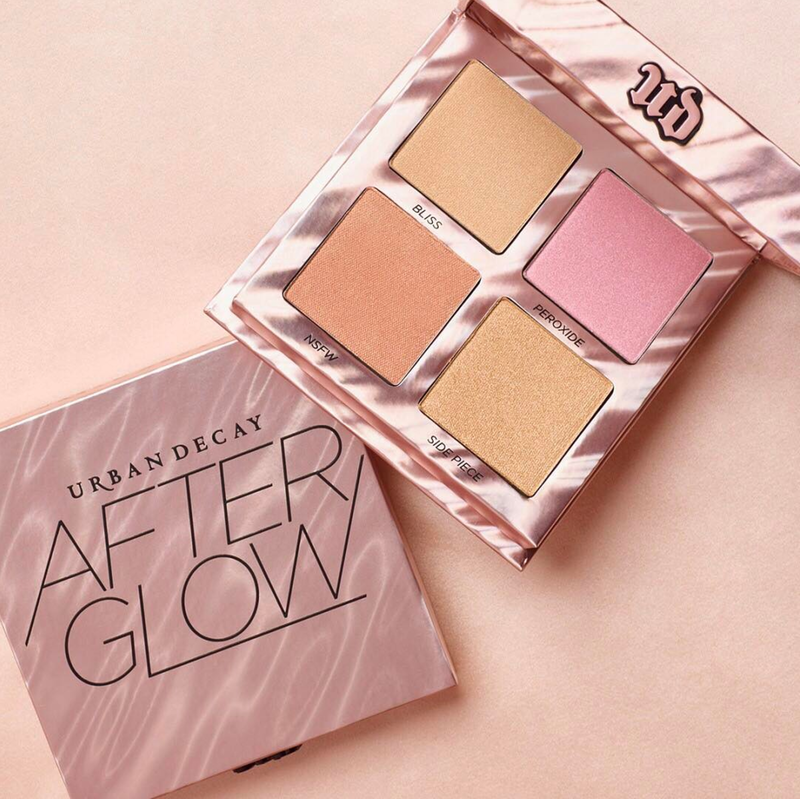 A few years ago, I wouldn't have hesitated to buy the Urban Decay After Glow cheek palette but I have so many that look just like this (Lorac, e.l.f., etc) that I just can't justify it. It does look really pretty but again, I wish that brands would start creating products that are more unique and not like everything else on the market. 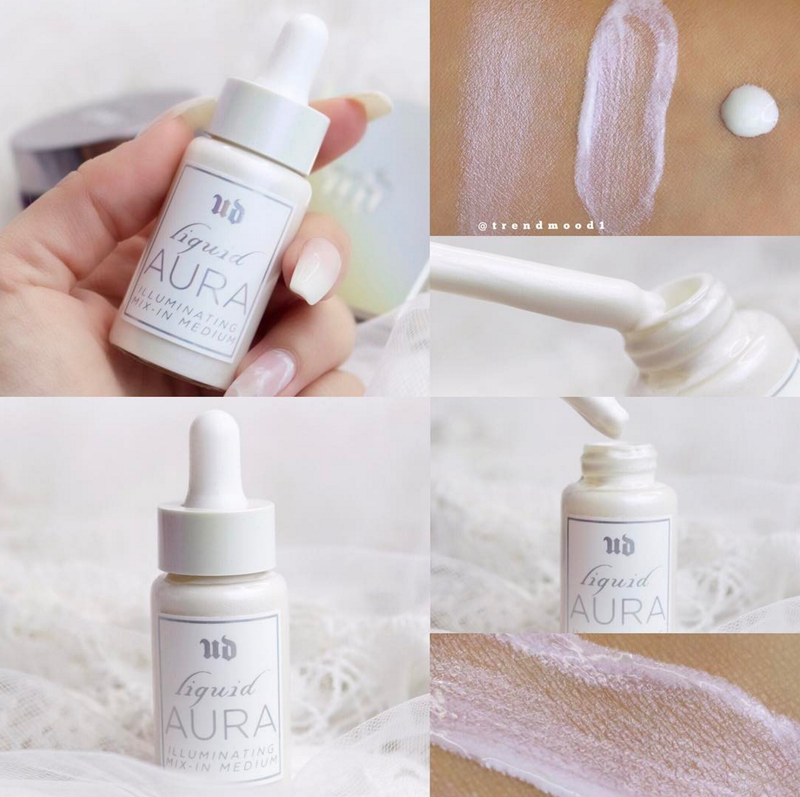 I also won't be buying the Urban Decay Liquid Aura Illuminating Mix-In Medium when it launches soon. I already own the Hard Candy Strobing Drops (which look very similar) as well as mix-in drops from Algenist and Cover FX and I don't use them all that often. So there's no point in buying these too. Wow, I'm starting to feel like I'm picking on Urban Decay but I guess I'm just feeling like some of their new launches are "been there, done that". I do like the idea of the new Naked Skin Shapeshifter palette because it looks like it would be great for travel. It contains both powders and creams (separated by the mirror...very clever) and there are contour, highlight, and color-correctors in here. I just don't need any more contouring/highlighting/color correcting products in my life. 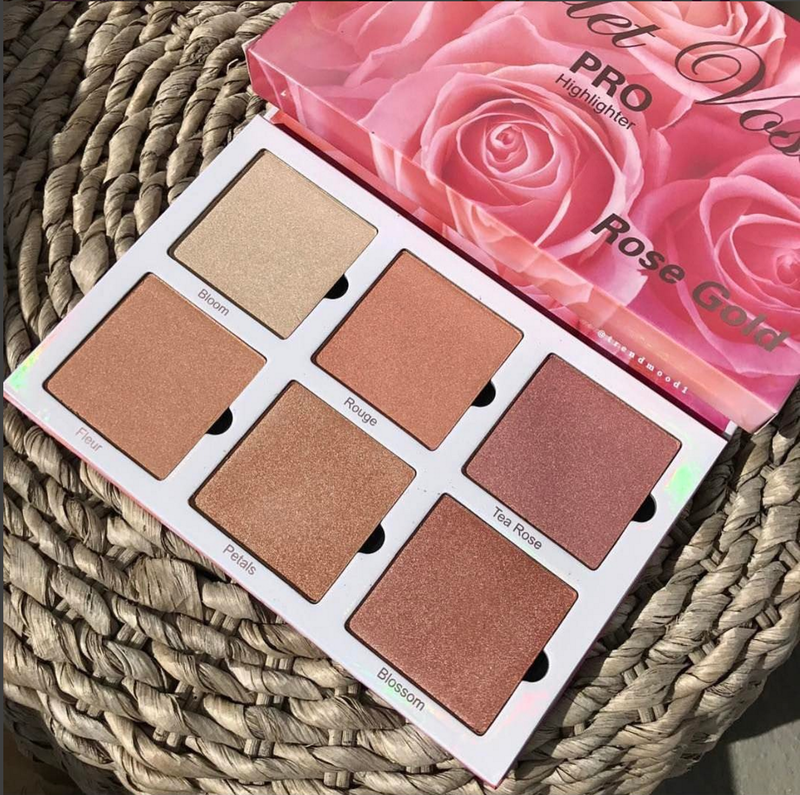 The Violet Voss Rose Gold Pro Highlighter palette is also a no-go for me. I'm left wondering why brands keep making highlighter palettes. I feel like people who are into highlighter would have already purchased one (or more) of the 135,829,836 versions that are on the market right now and those who haven't probably aren't into highlighter. I can't imagine that highlighter sales are continuing to increase, but who knows? At the very least, I won't be buying any more, especially high-end ones. 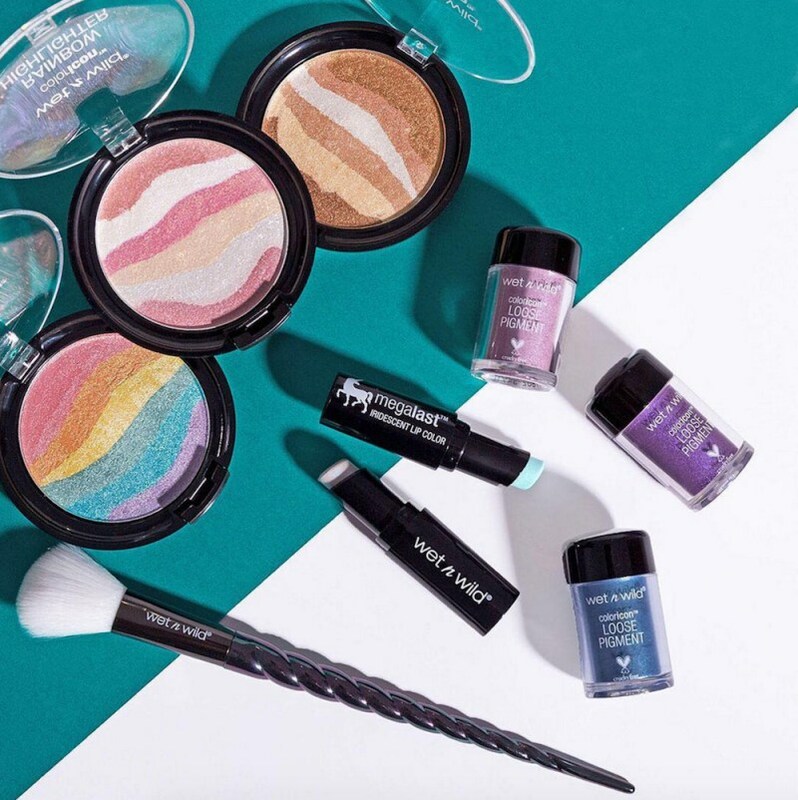 I usually get really excited for new Wet n Wild collections, but the new Unicorn Collection has me just saying, "meh". I have the original rainbow highlighter they created (and never wear it) and even though the two new ones look more wearable I'm just not feelin' them. Same with the lipsticks and loose pigments, plus I already bought the Tarte Unicorn brushes (and haven't used them yet) so there's no reason I would buy this one either. And finally, I'll end this Anti-Haul with the Natasha Denona Sunset Palette that just launched today. 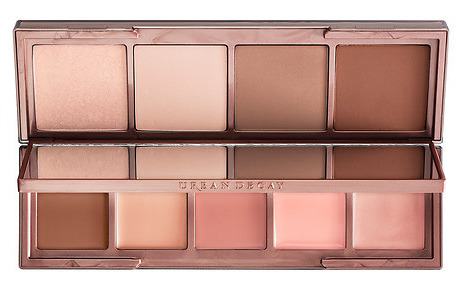 It's $129 and looks very similar in color to the Modern Renaissance palette (but I could pretty much buy 3 of those for the price of this one). Hey Jen and TGIF! I love these anti-hauls and find them very helpful in restraining myself from buying things I really don't need (although I may still want) -- like the ND palette. I've struggled with NOT buying the ND Star eyeshadow palette (especially during Sephora's VIB Rouge sale). So when I saw the Sunset palette (at $129 it's still cheaper than the $169 Star palette albeit fewer shadows), I signed up right away at Sephora.com for notification of when it's in stock. When I got the email, I just couldn't do it - but the day isn't over yet. I need to say no to these ridiculous prices. -- Christina D.
P.S. So over the highlighter trend. Tried it, doesn't work for me, move on. Great post! I am not buying any more highlighters, period, since I have more than I can use now and they're all looking alike. Not buying "eye gloss" which looks like a gooey, sticky mess that doesn't belong on eyes. Not buying anything from Pretty Vulgar because I feel one is buying mostly packaging. The Sunset Pallete is beautiful but I am not about to spend $129 on an eyeshadow pallete! Love these posts, keep it up! 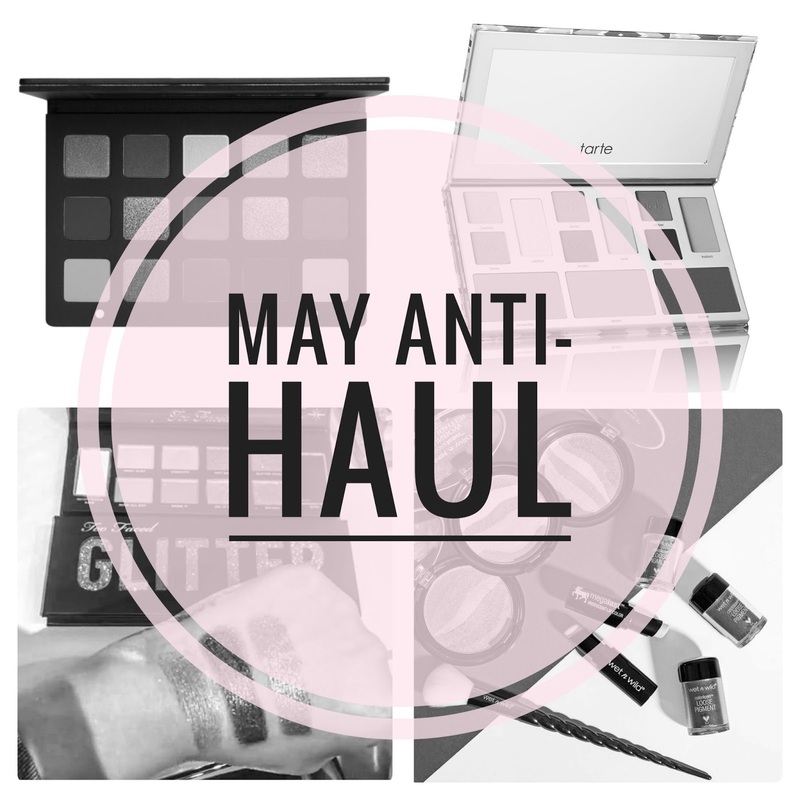 I am really liking the antihaul trend. I have been Clinique foundation girl since highschool and my color cosmetics would be whatever was in the gift with purchase or drugstore. I got into beauty and skincare blogs and vlogs last year at this time and have amassed quite the collection. I am trying to establish my holy grails and a good routine and then I'd like to shop only during sales, if possible. No Natasha Denona for me. I love the look of the Becca x Chrissy palette but I'm pretty fair so there's no way the highlighters and bronzer will work on me. Yes, I could use them as eyeshadows and blush toppers but, no. And I bet I could dupe that exclusive beach nectar shade with tarte peach blush I just got and one of my way too many highlighters. Too Faced and glitter. No. I love my chocolate bars and peanut butter and jelly and even the peach but all glitter, I just can't. I am not trying to bash any brands and would gladly try these products out if someone sent me them for free but I just won't buy them. Just found your blog. THIS information is useful!